We are a bit late posting up this news but better late than never. 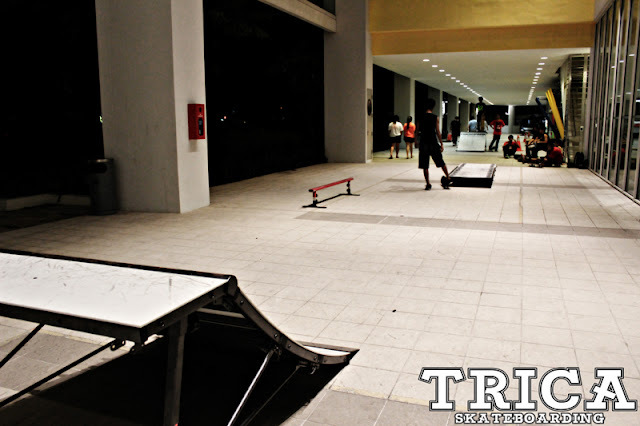 Last November 2011 ITE College East received a set of FreshPark ramps to coincide with their Extracurricular/Co-curricular skateboarding club. As much as we hate FreshPark ramps (JUNK) it is great to see students taking the initiative to bring sports like skateboarding into their co-curricular school programs. 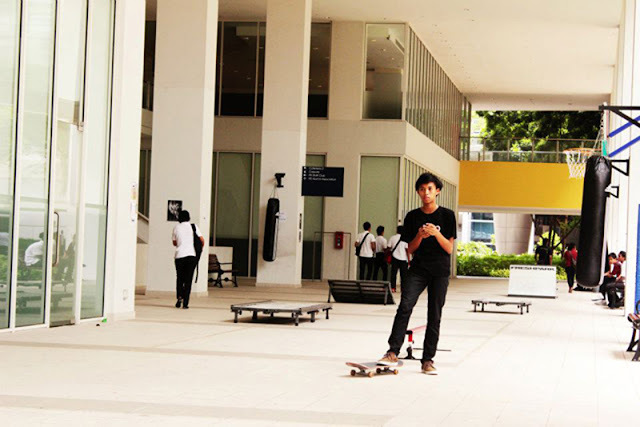 We will be adding the ITE College East skatepark to our Singapore Skate Park Directory. 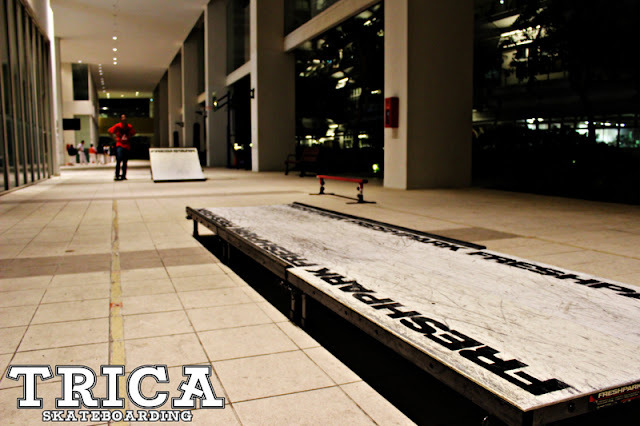 Please note the ramps are not open to the public and are intended for use by ITE students and members of TRICA skateboarding club only. Can we go in and skate here? No, Its only for ITE East student and Members of TRICA only for now, As we encountered some problems with outsiders early this year . everyone gotta obey rules especially in singapore. i from ITE west can i go there? Fk sia why ITE west no skateboarding CCA! Better than nothing. Learn to be more appreciative . 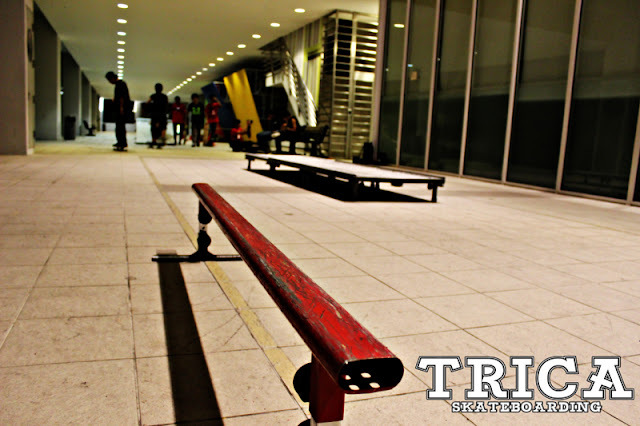 How to get membership for TRICA skateboarding club?